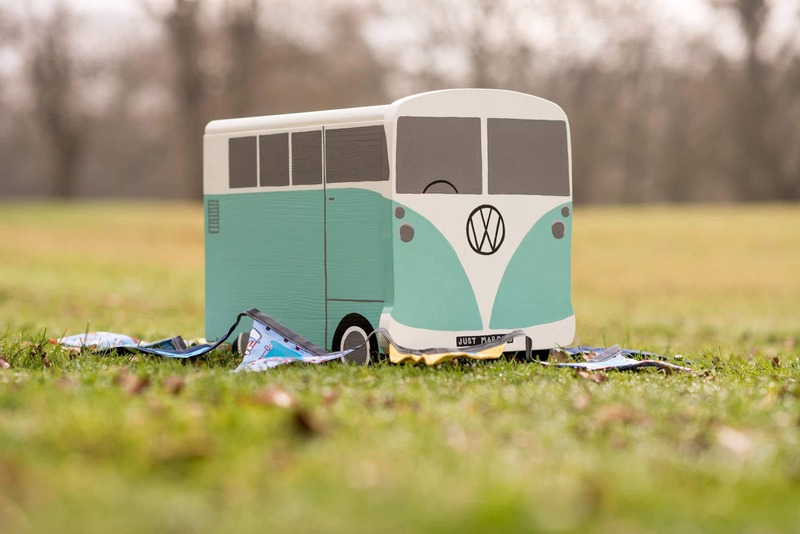 Special Delivery Accessories – fantastic wedding postboxes! As a Norfolk wedding photographer I’m always happy to help out other local suppliers whenever I can. 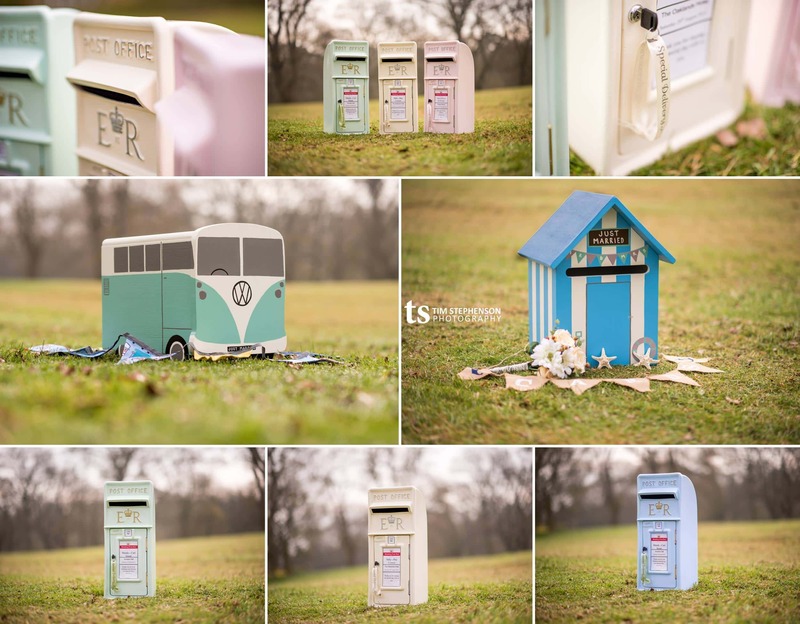 I was delighted to be able to help Laura over at the brilliant Special Delivery Accessories with a mini shoot to help showcase their fantastic range of wedding postboxes. It was a bit of a grey and overcast morning, but with a little help the fantastic post boxes still looked awesome out on the grass. They’d be a fantastic fit for your wedding… be that something outdoors, on a beach or in a hotel! Special Delivery Accessories have a brilliant range of postboxes available for hire for your Wedding, party, christening or event… any occasion when you’re expecting to receive some cards! Postboxes are a fun & stylish way for guests to give you cards, gifts of cash or vouchers etc – and provide a lovely and simple way to carry everything home at the end of the day. A few of the images are shown here to give you a taster but please head over and take a look at their website or stop by their Facebook page to find out more (mention us when getting in touch 🙂 ). If you run a Norfolk Wedding Business and would like awesome images to help promote your products or services, get in touch to have a chat to see if we can work together on something amazing.